Cars are great. They get us from point A to point B very fast. They’re the best invention ever since the wheel. 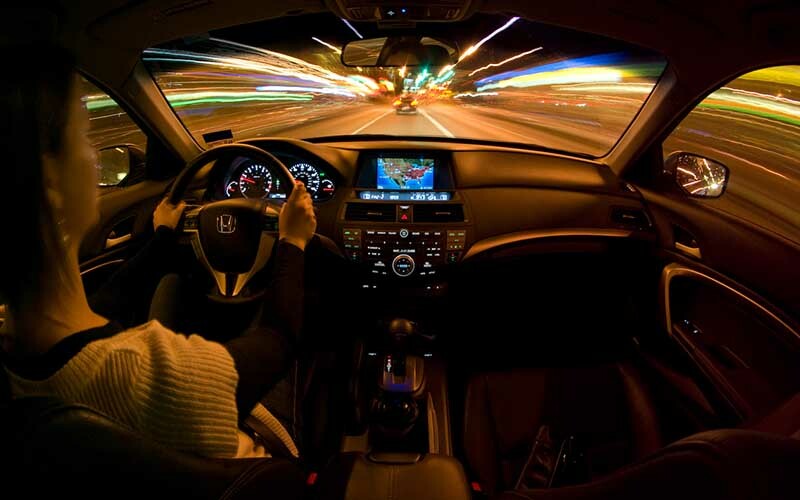 With the advent of new technology and superior mechanics, cars can now go faster than ever. However, people seem to forget about that fact when they press harder on the gas pedal. Any object moving with high velocity is dangerous. Cars have four wheels, and it only takes a small mistake to make it unstable. Accidents can happen any minute, and yet, people never pay as much attention to driving as they should be. The most important fact that you should always remember comes from fourth-grade physics. Any object in motion will remain in motion unless some external factors stop it. Click here to read more about driving safely. Now, we connect this with you in a car. If you aren’t wearing your seatbelt and you crash into something, you’ll remain in motion. This means that you’ll fly away through the windshield causing unimaginable injuries or worse death. So to prevent this, here are some tips on safe driving. When you’re driving, you need to be focused on the road. No phones, no tablets, no Bluetooth. All of your attention needs to be directed to the things you’re doing, and what other people are doing in front of you, and behind you. Multitasking will often lead to disasters, so don’t think that you can do it just because you can cook and listen to an audiobook at the same time. No matter where you are, there will always be rude drivers. We all know people that cut you off in the middle of traffic, without any signal or warning. That’s why you should always expect the unexpected. Your driving instructor surely told you that the optimal distance between you and the car in front of you is just barely seeing their tires. This is true for standing in line and in traffic. However, when you’re driving on a highway, it’s a whole other story. The distance then needs to be proportional to the speed at which you’re driving. This means if you’re driving 100 kilometers per hour, the distance between you and the car in front of you needs to be 100 meters. It might seem like a lot, but that’s a rough estimate of how much braking you need to do if they suddenly stop or crash. And, if the weather is terrible, you can add another 50 meters to that distance as well. That gives room for crazy people on the road to do it, without paying the price. If your ride takes more than two hours, you need to make a plan. First of all, be sure that you have enough gas for the entire trip. Secondly, check Google Maps if there are any petrol stations, motels or hotels on the way there. You may need to go to the bathroom while driving, and that can make you unfocused. Biological functions can’t be controlled, so you need to have them in mind. Also, you could use those places as lunch stops or areas to have a drink. If you are eating a hamburger with one hand, and controlling the steering wheel with the other, you’re going to have a bad time. And, if you by any chance drop something while you’re driving, don’t pick it up from the floor. It’s not as important as keeping your eyes on the road. And most importantly, never drink and drive. Be sober and drug-free before you enter your car. It’s for your safety and the safety of others.